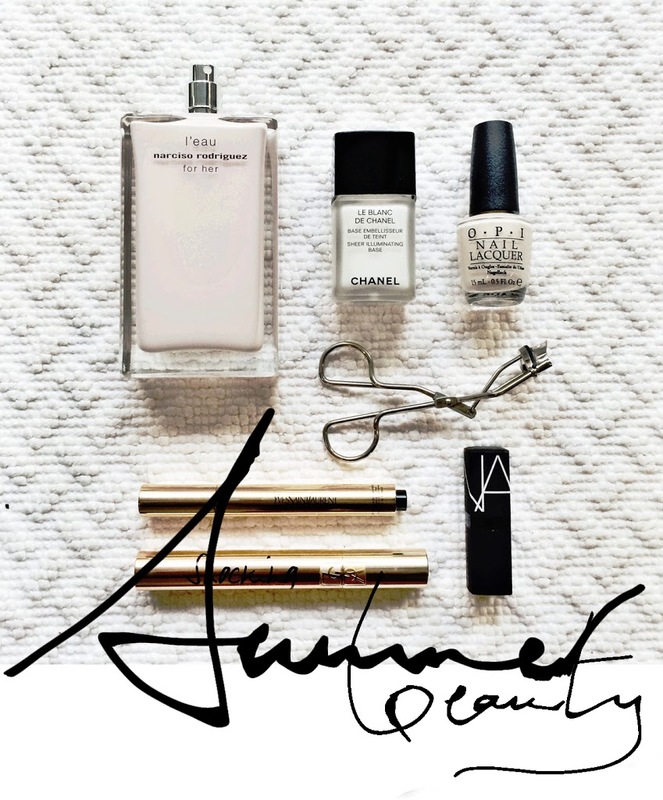 To me hair care and skin care go hand in hand, I have a tendency to invest in the best skincare for my face and body, so it goes without saying that I would seek out the best tools to maintain healthy hair. 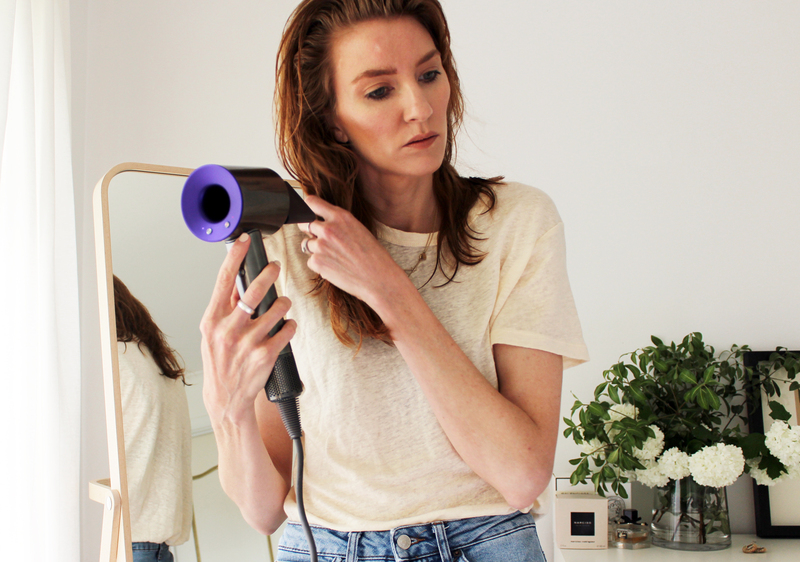 When I got my hands on the Dyson Supersonic Hair Dryer, the holy grail of hair dryers, it was love. 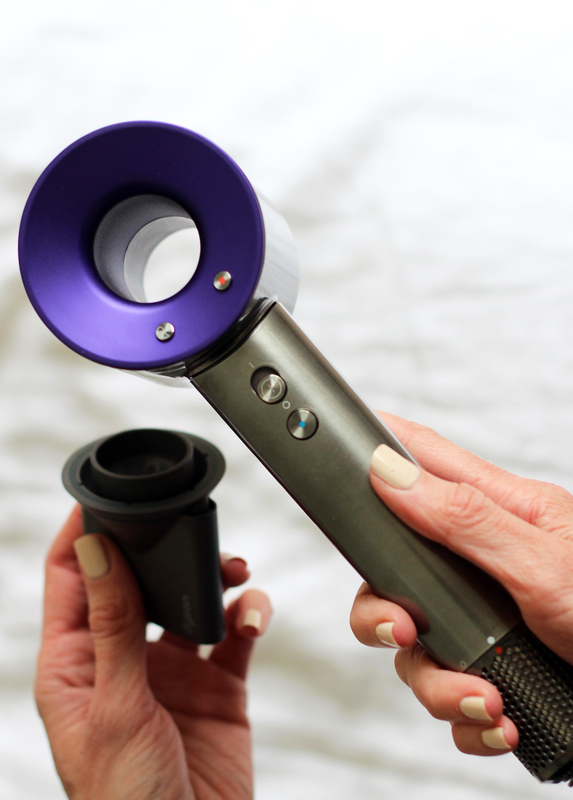 The Dyson Supersonic Hair Dryer to my hair is what the best anti wrinkle, firming, and plumping face cream is to my skin. 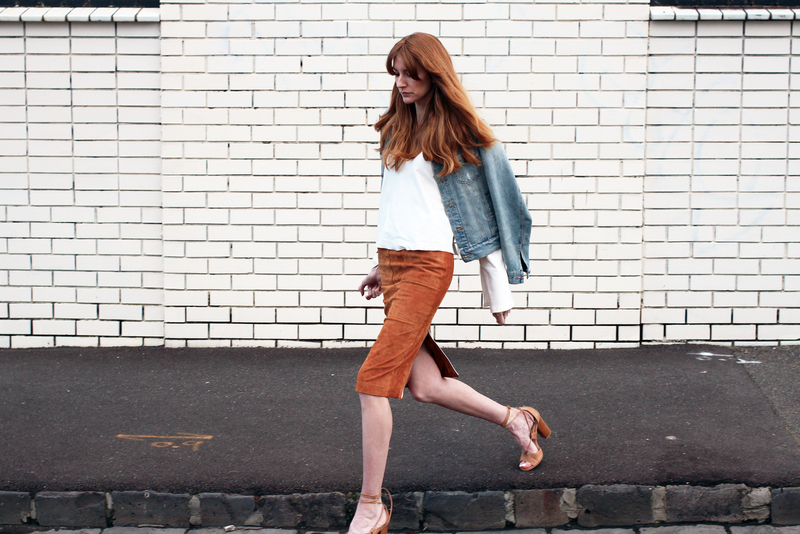 It’s dryer technology at its very best, technology that makes maintaining healthy and manageable hair a dream. 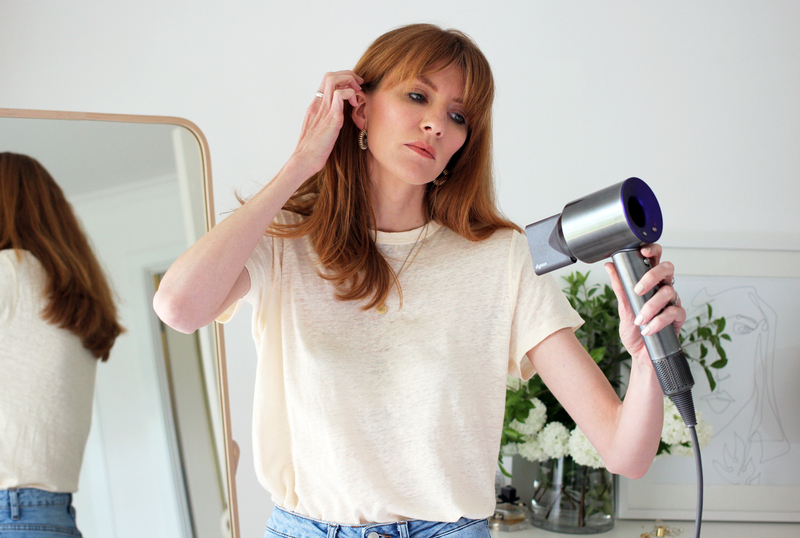 Aside from the fact the Dyson hair dryer is aesthetically pleasing; I love it’s beautifully streamlined, modern design, and this is not a hair dryer to hide away in the bathroom cupboard, it also brings with it a multitude of features that can only mean great things for my hair. A good hair day to me can be the difference between a good day and an average one, healthy well styled hair completes my look. 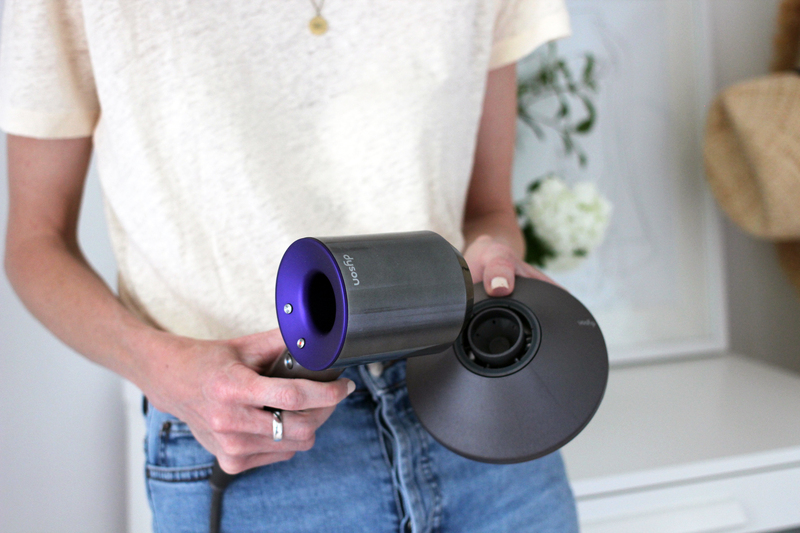 For a girl whose hair is exposed to the heat every morning, the most appealing feature of the Dyson is the intelligent heat control settings. The damage from continual exposure of hair to heat effects texture, manageability and of course shine, and what is healthy hair without shine? The glass bead thermistor of the Dyson measures the air temperature 20 times per second, maintaining consistent heat control preventing extreme heat exposure, and ensuring natural shine is maintained. 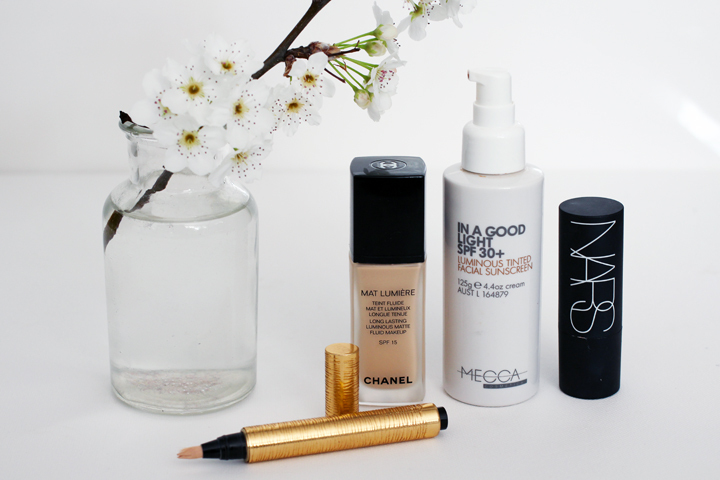 time saver! Of course that’s also less time under the pressure of heat. Although this shouldn’t be a surprise as the Dyson sports the powerful digital motor V9 that spins up to 110,000 times per minute and delivers airflow travelling at 165km/h. The magnetic attachments easily and click on and off meaning you can move between styling tools with ease. 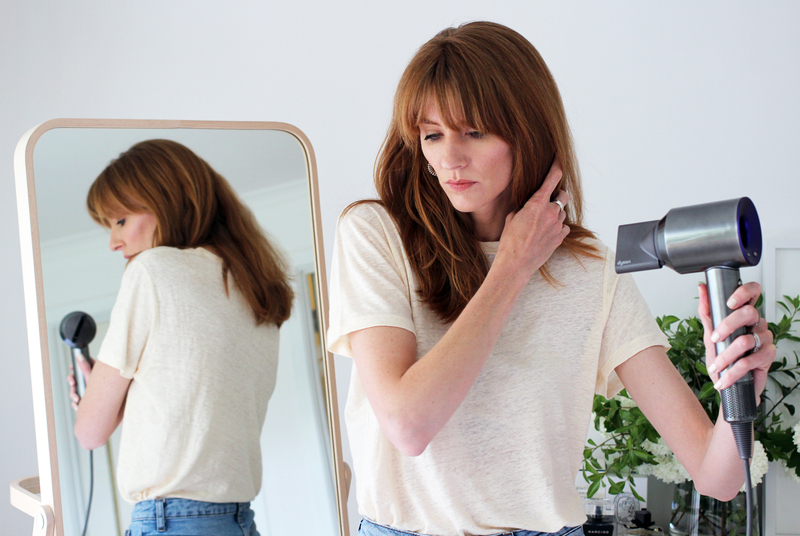 My favourite the smoothing nozzle delivers smooth air that dries and styles at the same time, and leaves my locks with no fly always, and is perfect for styling an unruly fringe each morning. 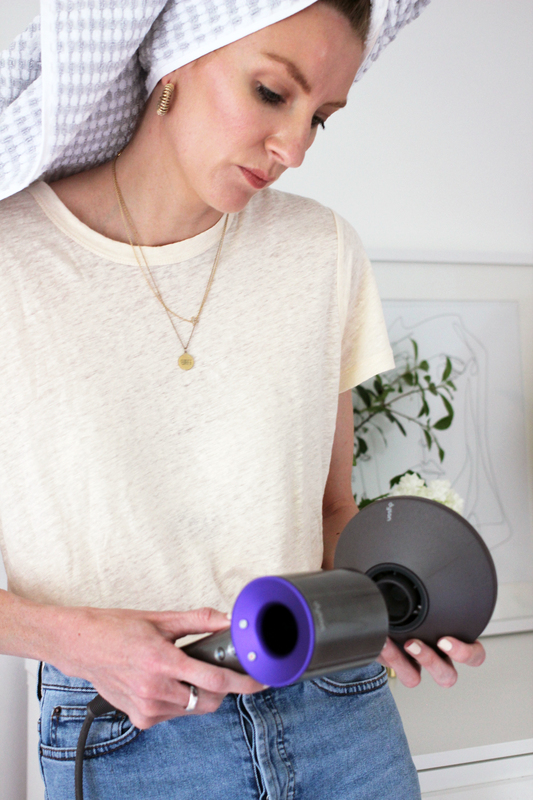 What is truly unique about the Dyson is that they literally have turned dryer technology on its head, making a dryer that is small and light weight perfect for travel, because lets face it I’m not leaving home without my Dyson in my carry on, right next to my firming face cream.